"Do you have any Jacks?" -"Yes" / "Do you have every Jack?" -"No"
The main difference is that any is a random pick of one or a few in a set or group. Every includes all of a set or group. However, to better understand the difference, let's look at some sentences that can show you this more clearly. 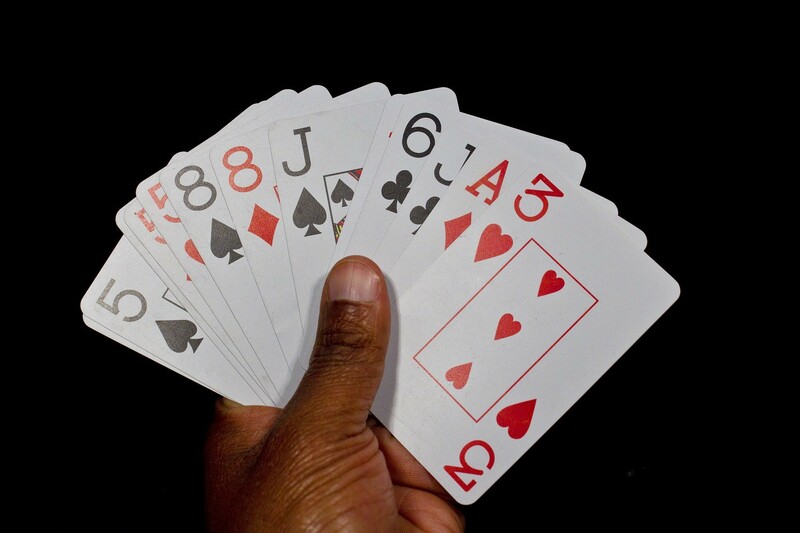 For example, take the sentence often used by magicians, "Pick a card, any card!" In this case, you must choose only one card from a selection of 52 cards. However, if the magician were to say, "Pick every card" you would have have to take all 52 cards. What about these instructions: "Take any king," and "Take every king"? In which case would you have taken four cards? If you said the latter sentence, you are starting to see the difference. However there is sometimes no functional difference. For instance, if I put a video on YouTube, both anyone and everyone can see it. Every person in the world may in some way be able to access access the video. We can also imagine a situation where any one person in the world can see the video. Ok, let's go back to the first two phrases: "Anyone can try it" versus "Everyone can try it". Although they seem the same, there is a difference. This becomes clearer if we have context. Imagine we are offering a food sample, like a small piece of cookie. A large crowd of 50 people gathers around. We offer the piece to the crowd. Would you say "Would anyone like to try it?" or "Would everyone like to try it?" If you chose the first sentence you are really starting to understand. Because the piece is small, only one (or maybe a few) of the people in the group can try it. For "everyone", we'd need to have enough cookies for all 50 people. Here are some examples below. Which do you think is a more common choice? A: Thank you → B: No problem, anytime. / No problem, every time. Where are my keys? I can't find them everywhere / I can't find them anywhere! Anything could happen. / Everything could happen. This doesn't cover every situation, but it should help you begin to understand. If anything is unclear, ask your next instructor! Any - a random pick of one or a few of a set or group.